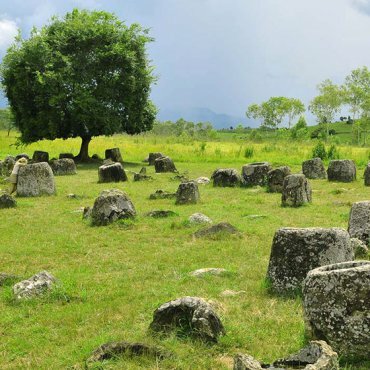 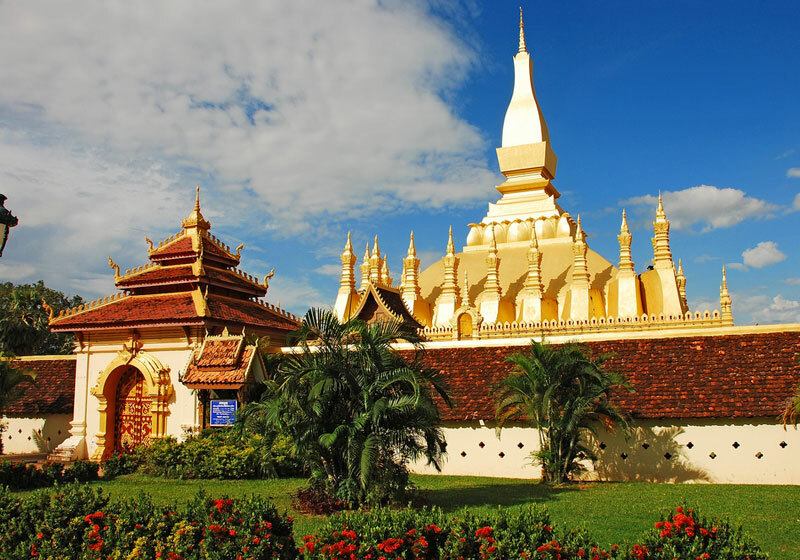 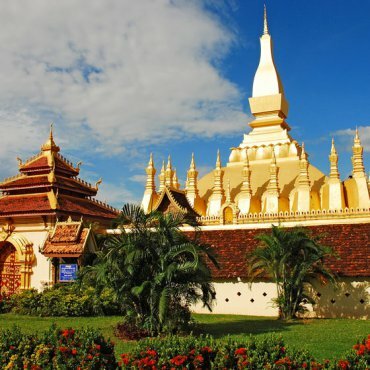 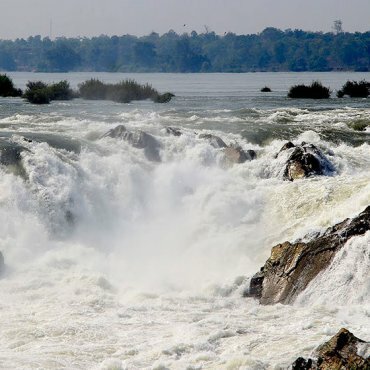 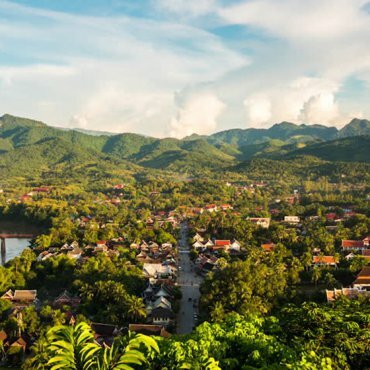 Laos is a land of golden temples, majestic mountains and magnificent scenery. 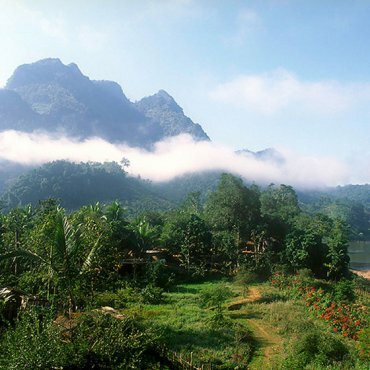 Visit a bear sanctuary, ride high on an elephant or take a kayaking tour up the Mekong River. 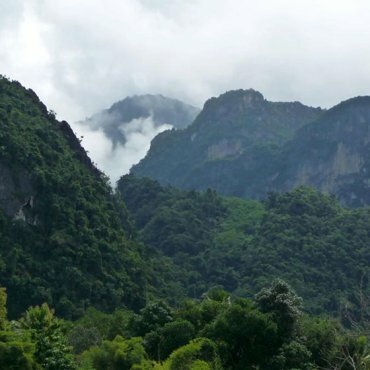 Caving, biking and trekking through this untouched country will give you a glimpse of a disappearing traditional Asia.